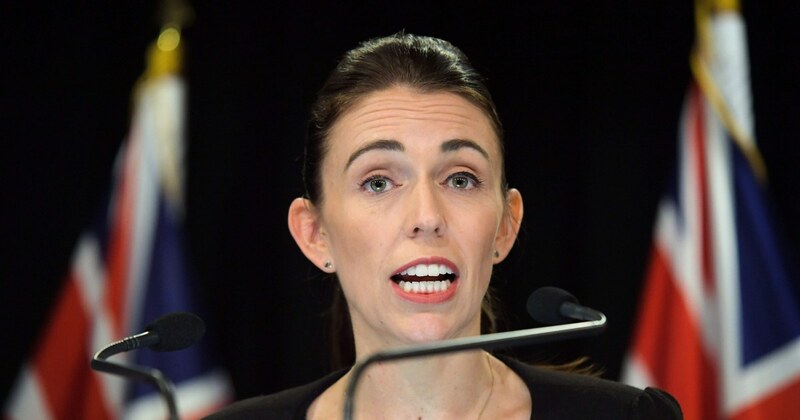 New Zealand Prime Minister Jacinda Ardern announced Thursday to ban almost all semi-automatic and assault rifles in a military style, six days after an armed man sent to two mosques in Christchurch Had killed 50 people. At In a dramatic press conference, Ardern complained that earlier attempts to reform the country's arms laws had been neglected, and stated that "the time for mass and easy availability of these weapons must end, and today they will while Ardern identifies this "(19659009) As an immediate ban, she then stated that it would be submitted to parliament as a law in the first week of April. In the meantime, according to Ardern, the government will severely restrict access to "virtually all" weapons by reclassifying a police force – which will be denied. "I can assure people that there is no reason to apply for such a permit," she said. The government will offer generous compensation to New Zealanders to sell their weapons to the government for destruction. She said the repurchase program would cost between $ 100 and $ 200 million. "To owners who have legitimate uses for their weapons, I would like to reiterate that the actions announced today are not due to you and are not directed at you," Ardern said , "Our actions on behalf of all New Zealanders are aimed to ensure that this never happens again." 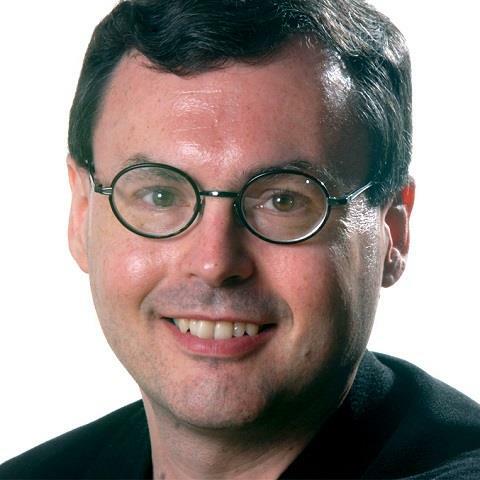 Alex Johnson is a senior author of NBC News, which handles general news and focuses on accounting journalism. Data analysis, technology and religion. He is based in Los Angeles.